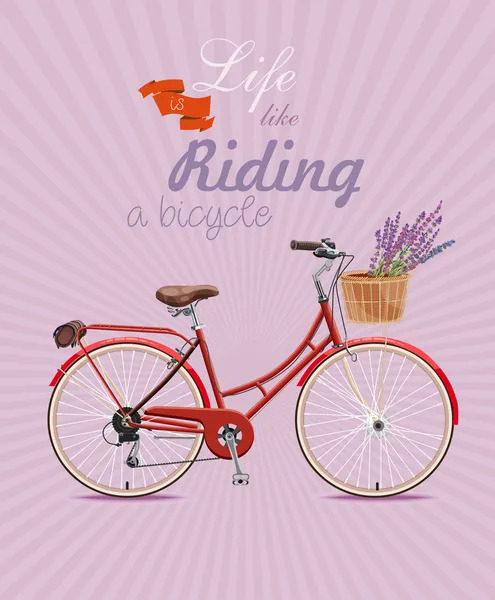 imagesthai.com royalty-free stock images ,photos, illustrations, music and vectors - Bicycle with lavender in basket. Poster in vintage style. Bicycle with lavender in basket. Poster in vintage style. S 413 x 500px 0.5 Mb. M 826 x 1000px 2 Mb. L 1653 x 2000px 8 Mb. XL 3443 x 4167px 15 Mb.